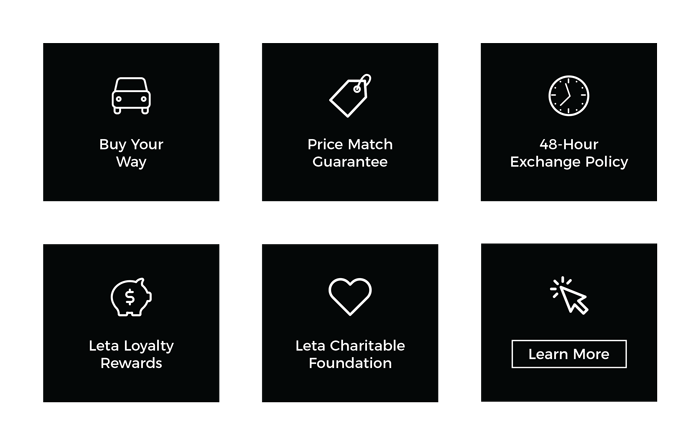 The Frank Leta Automotive Group and Frank Leta Charitable Foundation cares about the future of our community and understands that our youth are our future. Epworth Children and Family Services works with their youth to help them save up for their first car. When we heard about this, we knew we wanted to help these kids out as well. Keron, who is 21, was the first youth to benefit from our partnership with Epworth. We were impressed by Keron’s hard work ethic, as he works a full-time job while serving as a member of the Army reserves. To begin saving for his car, Keron attended financial education courses and opened an Individual Development account. After the United Way of Greater St. Louis matched Keron’s amount saved 2:1, the Frank Leta Charitable Foundation then matched the entire amount altogether. 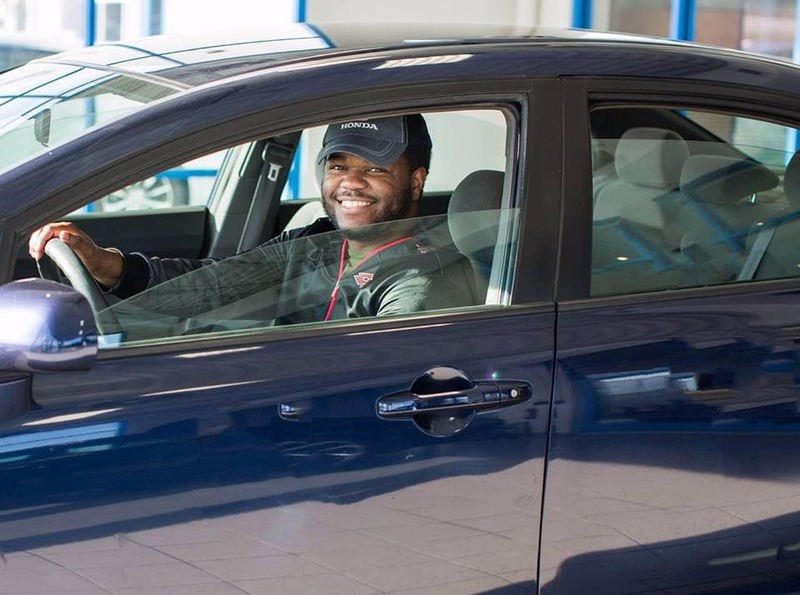 Keron now has a new car as he continues down the road to a bright future.